Beginning on Friday, September 14, Halloween 4: The Return of Michael Myers, from Trancas International Films, takes a stab at Universal Studios' Halloween Horror Nights, bringing the notorious slasher to Universal Studios Hollywood and Universal Orlando Resort in all-new mazes inspired by the iconic horror film. Based on the fourth installment in the classic slasher series created by John Carpenter, the mazes will transport guests to the suburban town of Haddonfield, Illinois on Halloween night where Myers has escaped Smith's Grove Sanitarium and is hungry for revenge. This time, he relentlessly stalks his niece Jamie as his next victim, stopping at nothing to kill her. Guests will follow Myers as he escapes the mental hospital, encounters his first victims at Penney's Gas Station and Diner, and wreaks terror on Haddonfield, all set to Alan Howarth's ominous score. The maze will include horrifying scares by Myers in his classic featureless white mask and navy jumpsuit, with guests dodging his bloody knife at every turn. 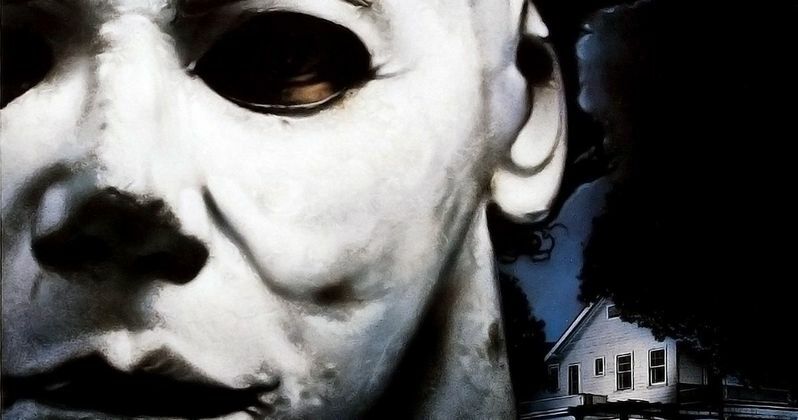 Halloween fanatics can expect a cameo by Myer's psychiatrist Dr. Loomis and other famous characters from the film as they try to escape the bloodbath. Universal Studios' Halloween Horror Nights is the ultimate Halloween event. For more than 25 years, guests from around the world have visited Halloween Horror Nights in Hollywood and Orlando to become victims inside their own horror film. Multiple movie-quality mazes based on iconic horror television shows, films and original stories come to life season after season. And, the streets of each coast's event are transformed into highly-themed scare zones where menacing scare-actors lunge from every darkened corner. Additional details about Universal Studios' Halloween Horror Nights will be revealed soon. For more information about Halloween Horror Nights at Universal Studios Hollywood and Universal Orlando Resort, visit www.HalloweenHorrorNights.com. All tickets and vacation packages are on sale now.